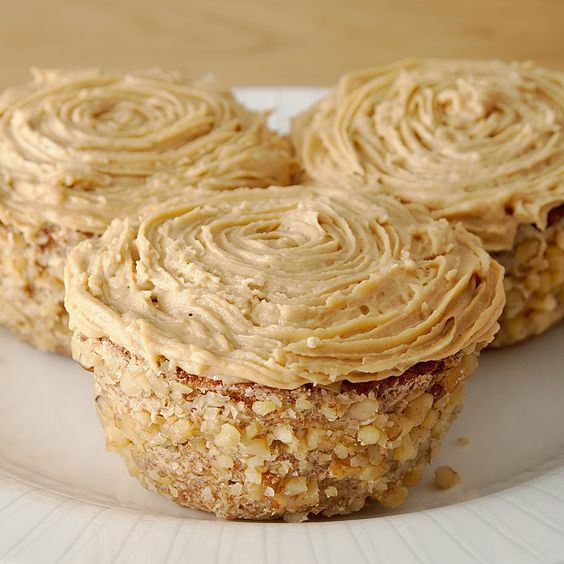 Nuts have always been one of the best choices as toppings or additional ingredients to pastries. 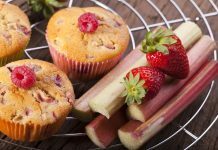 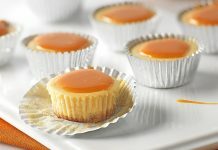 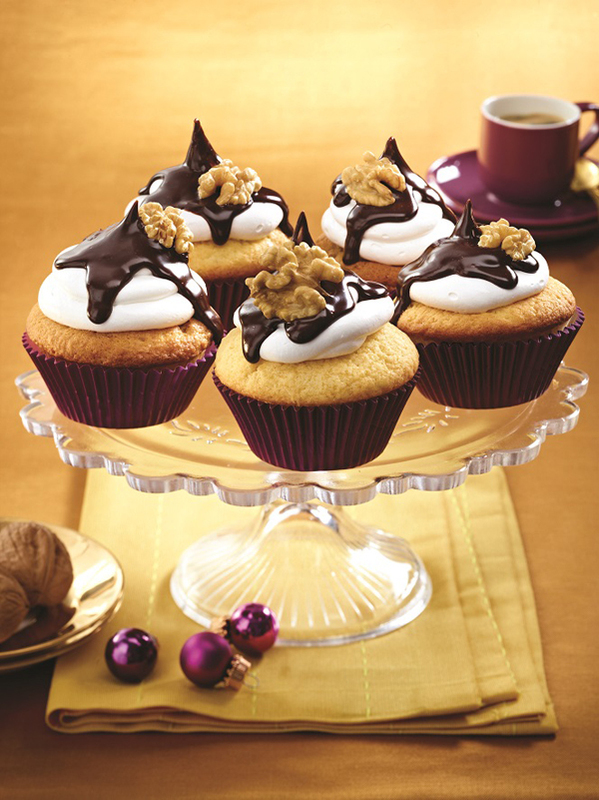 Not only it adds texture to the baked goodies, it also somehow balances the prevailing flavors of different products. 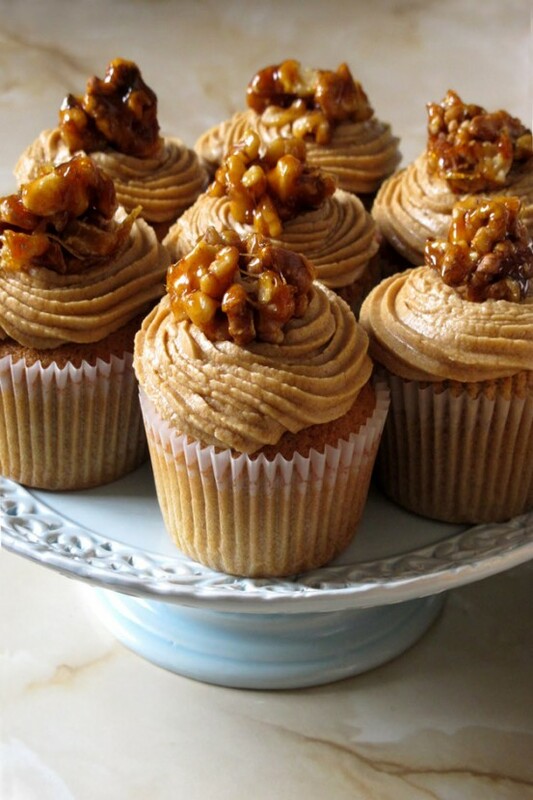 One of the most famous nuts which are always a bestseller is the walnut. 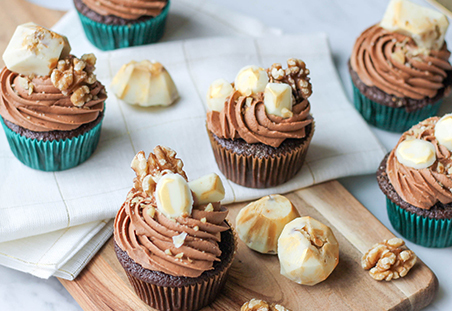 Walnuts are big, tasty, and artistic enough to be considered as part of the design, especially for cupcakes. 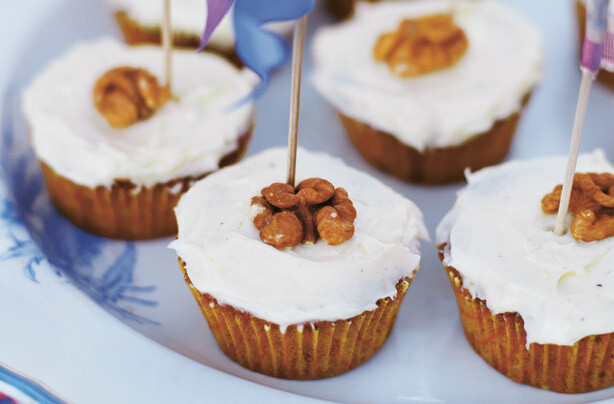 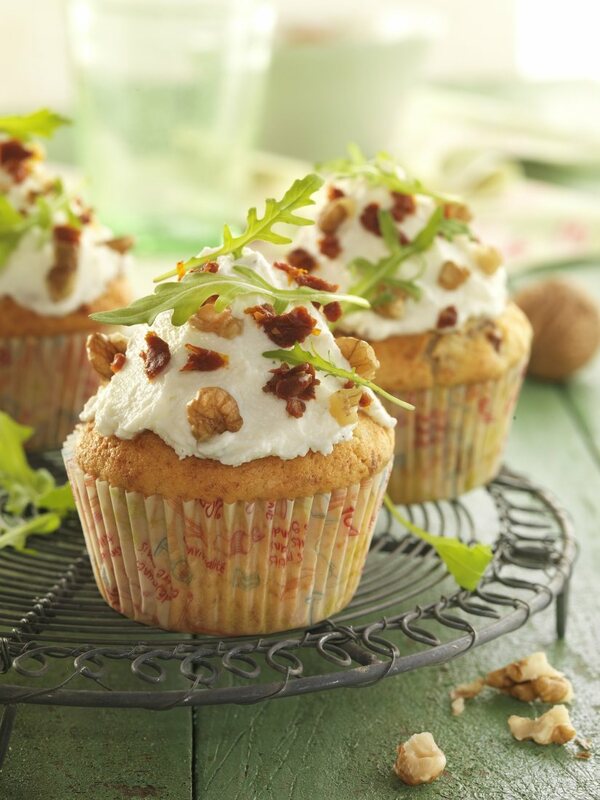 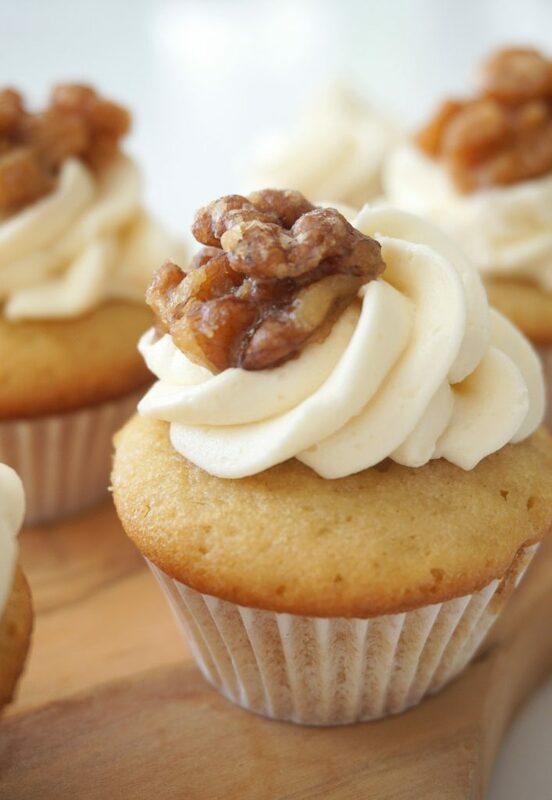 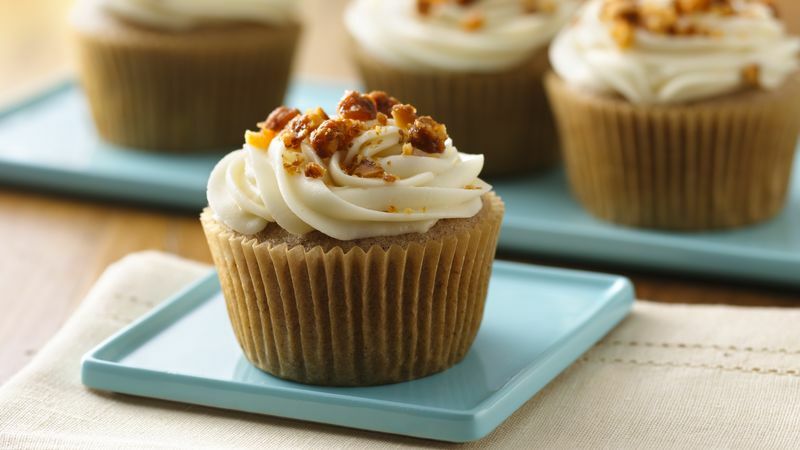 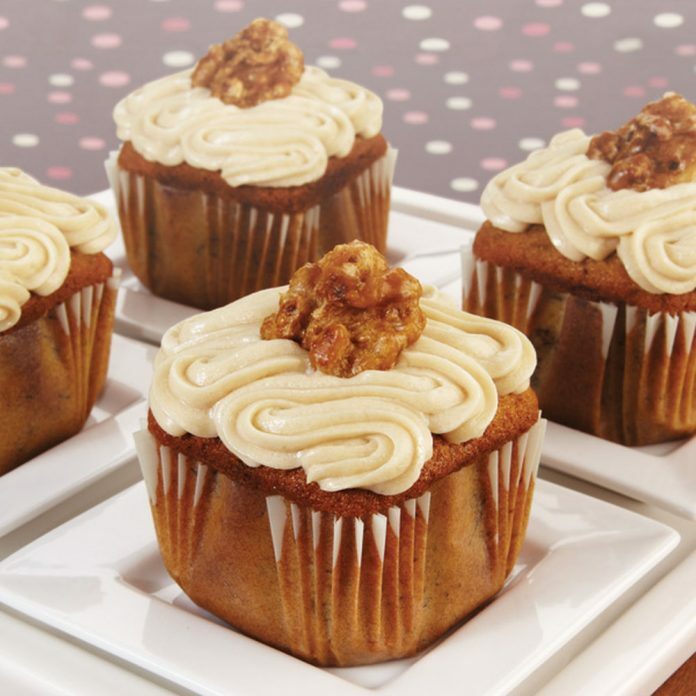 No matter what cupcake you can think of, walnuts can be used for toppings or embedded within the puff. 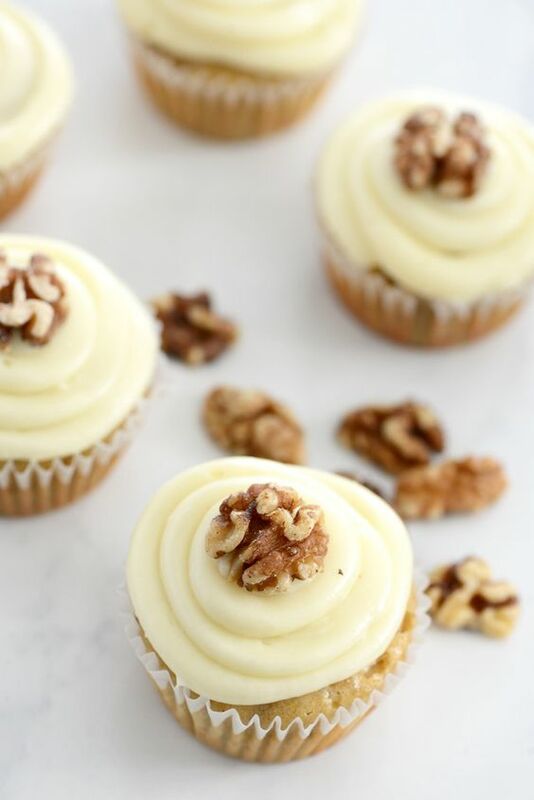 Walnuts can be halved, chopped to bits, and ground, and still will serve its purpose. 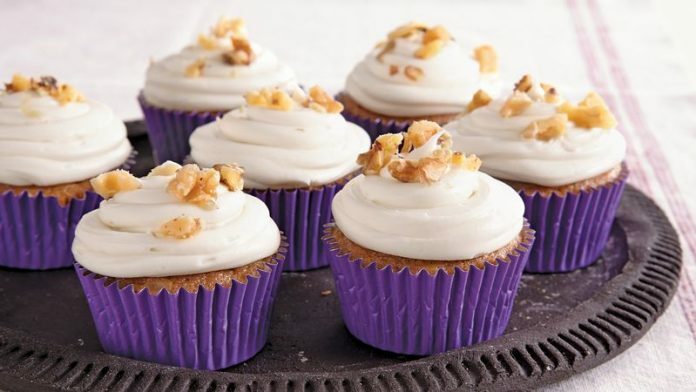 Some of the most shared cupcakes in the internet right now with walnuts on it are those with buttercream and coffee frostings. 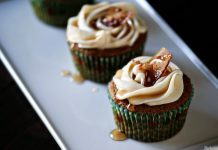 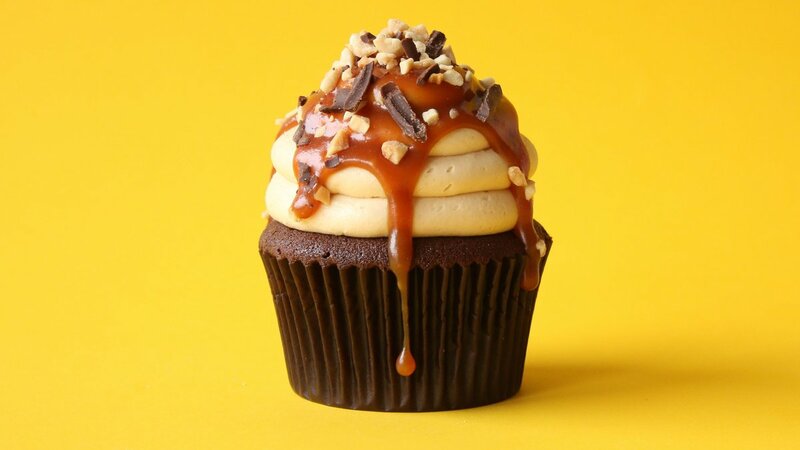 There are also cupcakes where the walnuts are glazed with caramel, and just by describing this, my mouth is already watering. 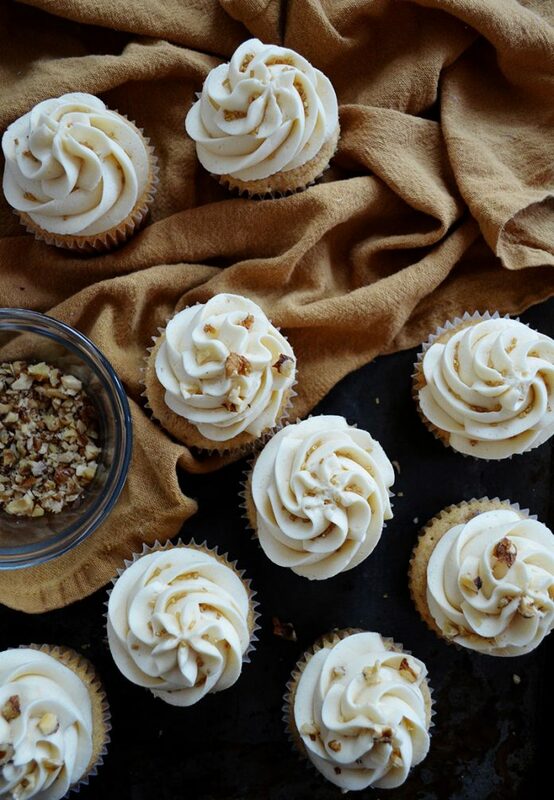 See Also: 32 Maple Cupcake Ideas Perfect For Your Breakfast Menu! 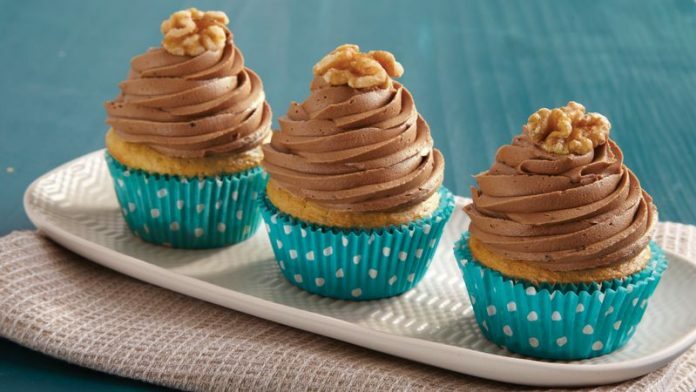 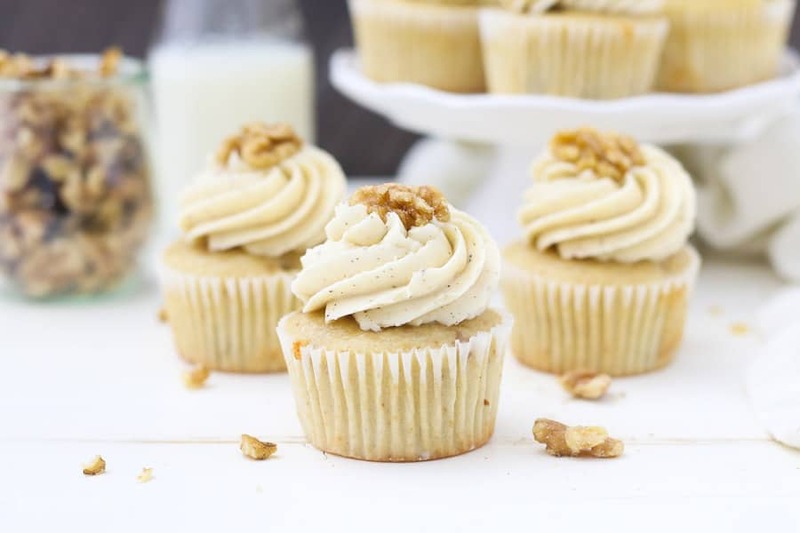 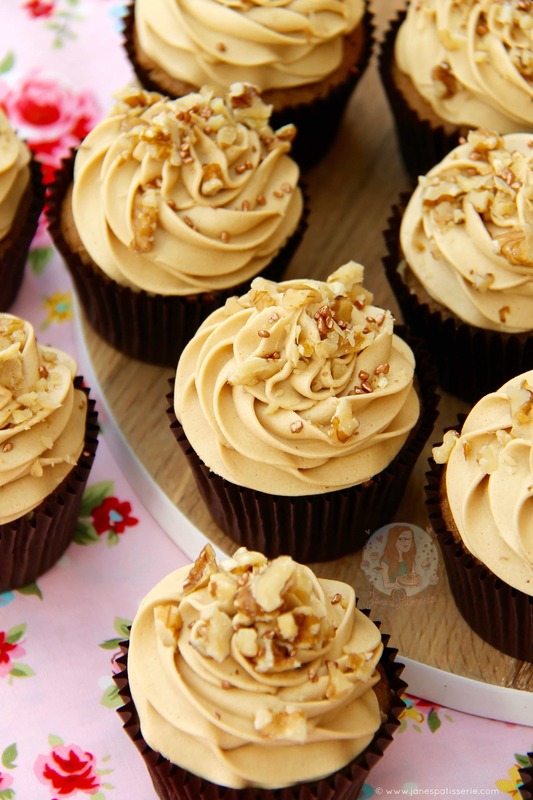 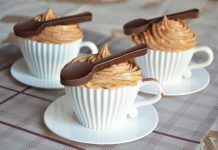 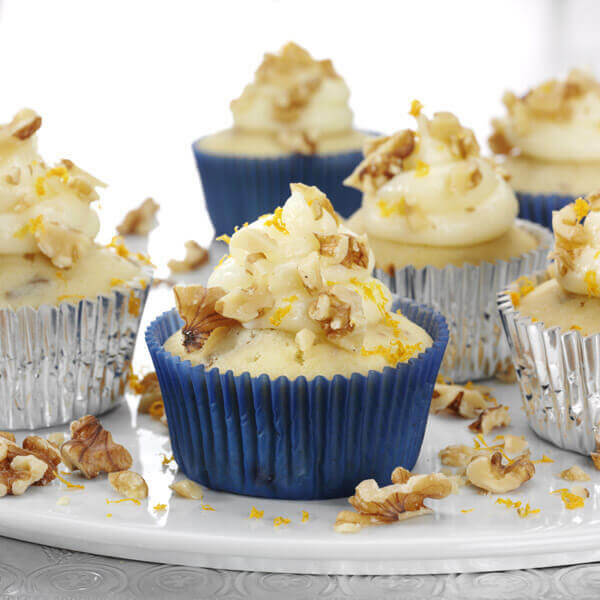 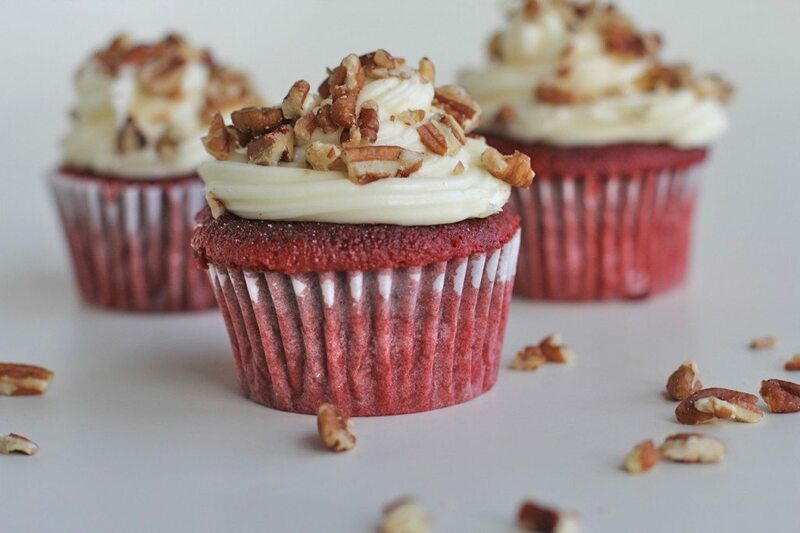 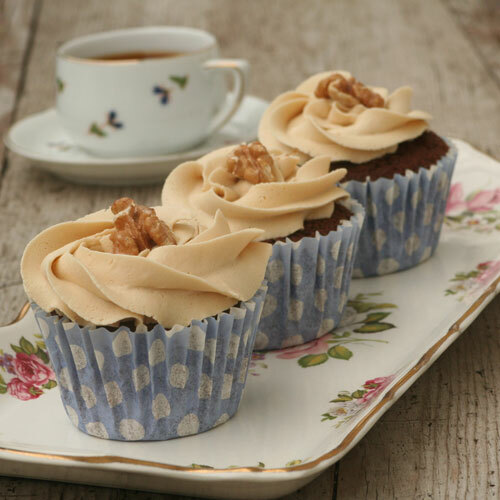 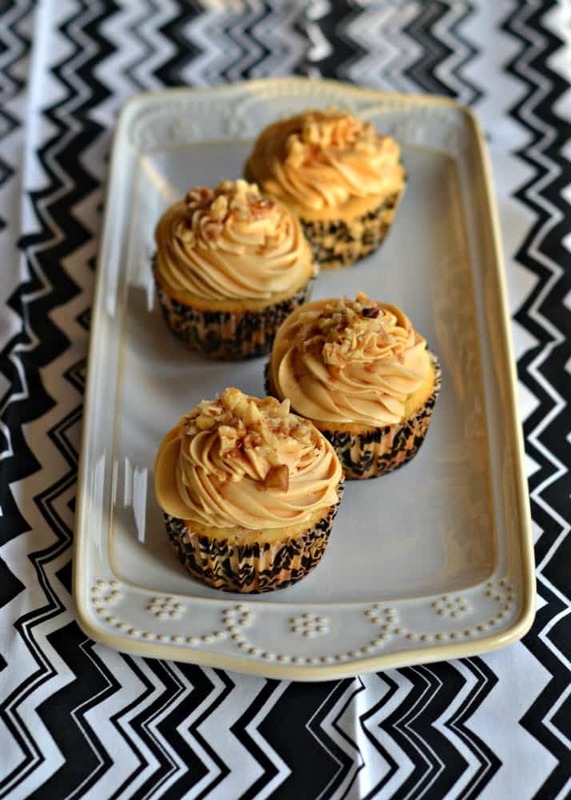 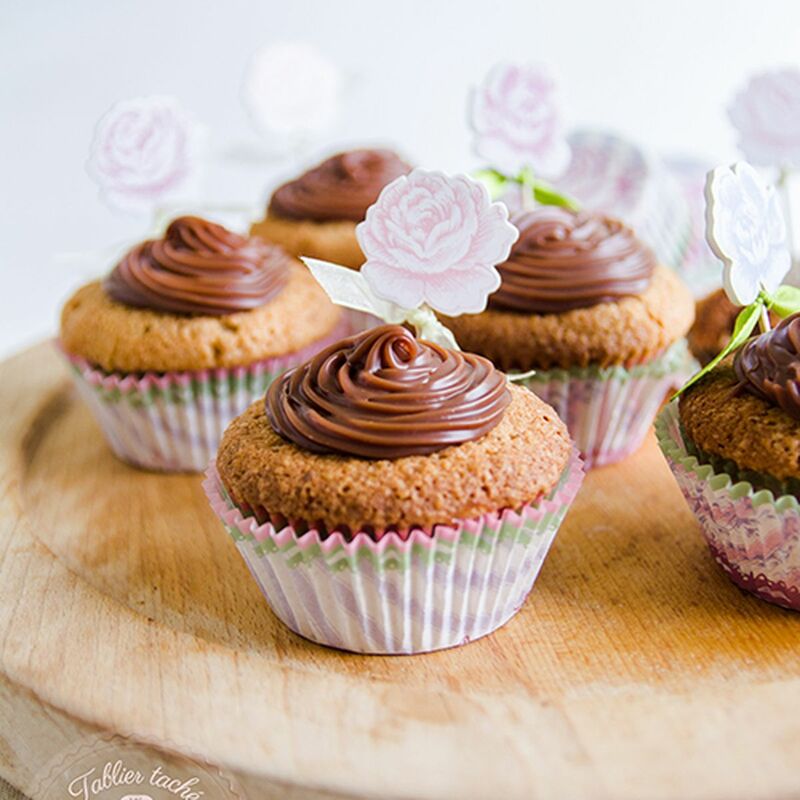 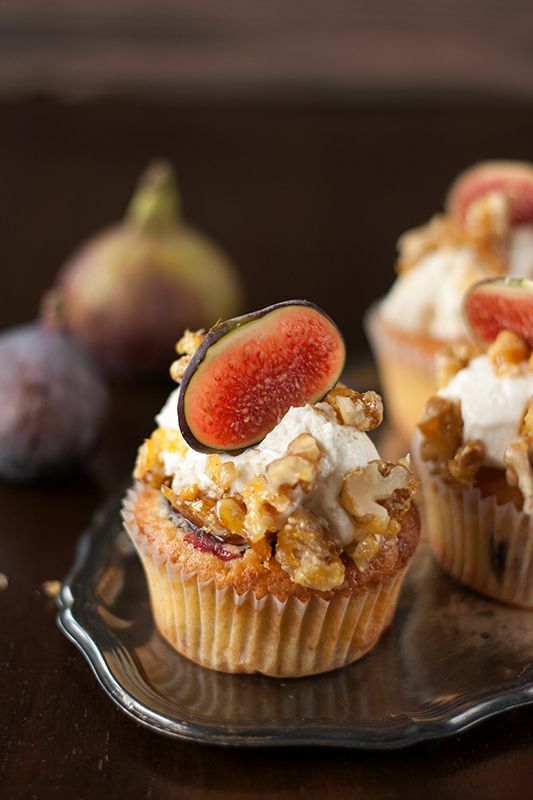 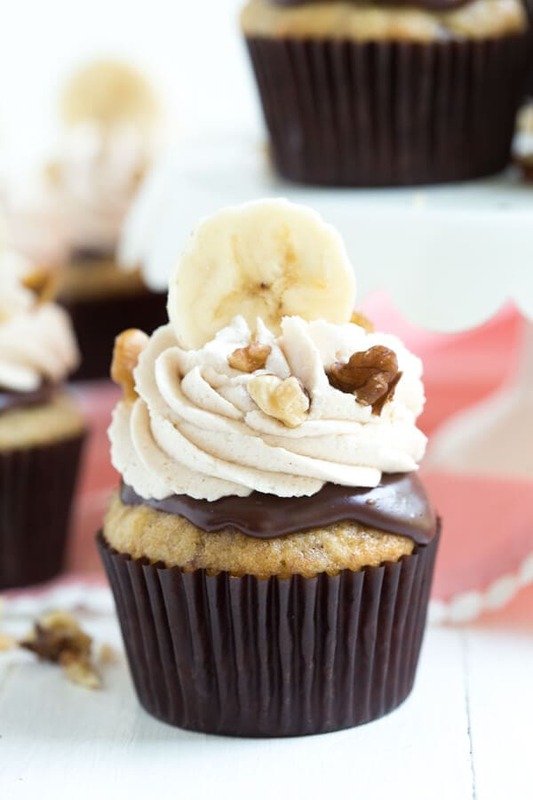 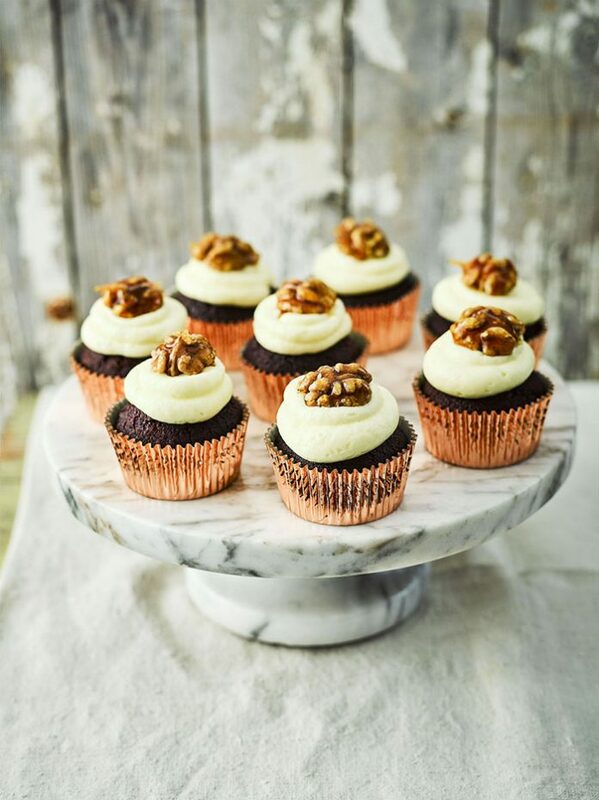 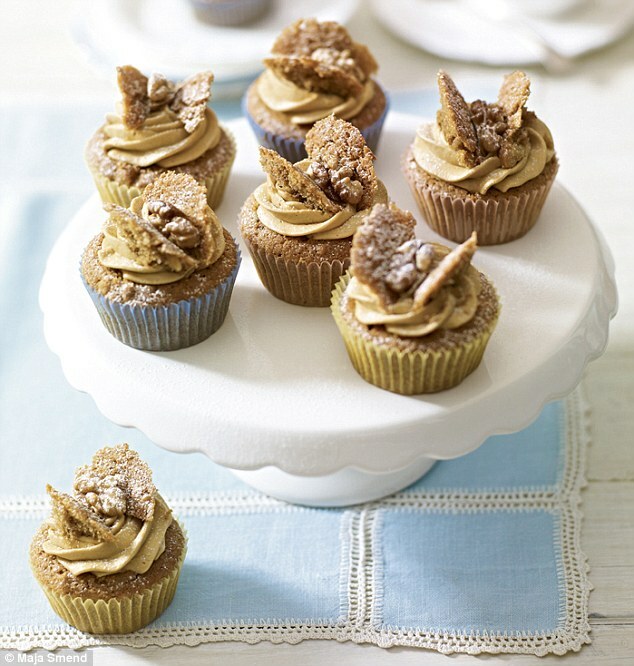 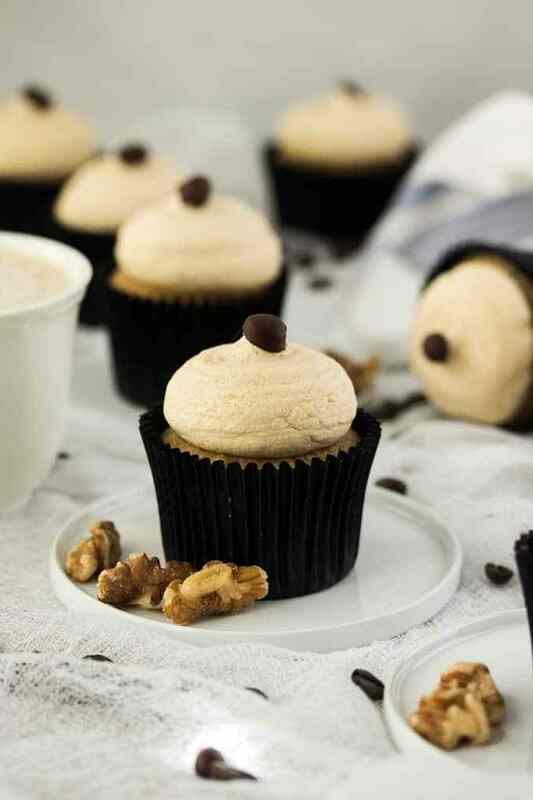 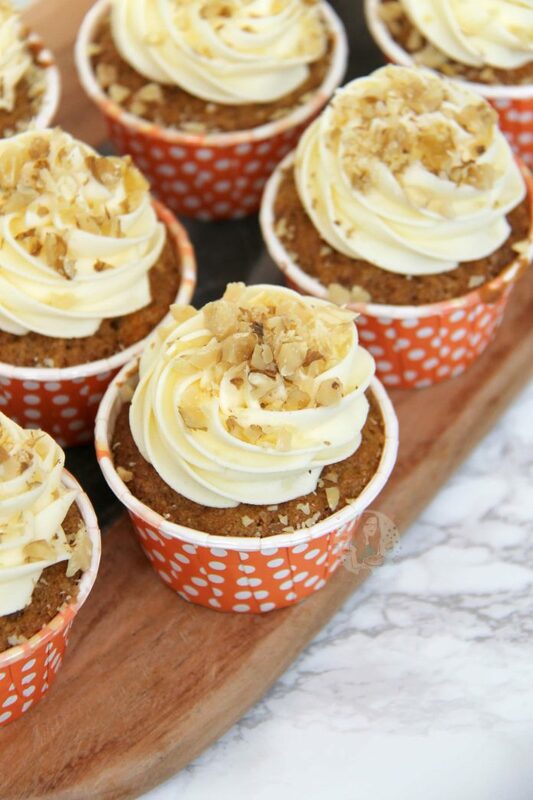 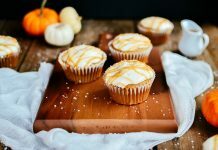 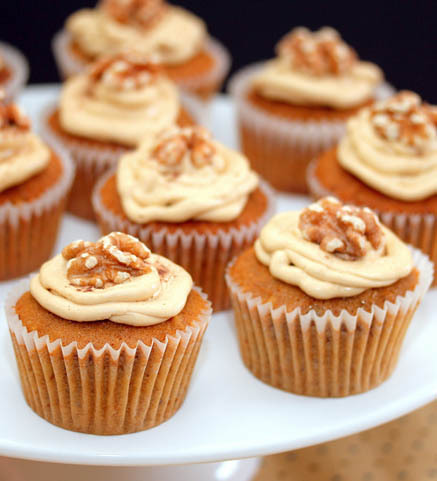 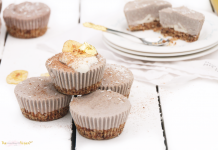 I think we all have enough introduction on walnut cupcake and I believe it’s the right time for this post to show us how tempting these baked delights are. 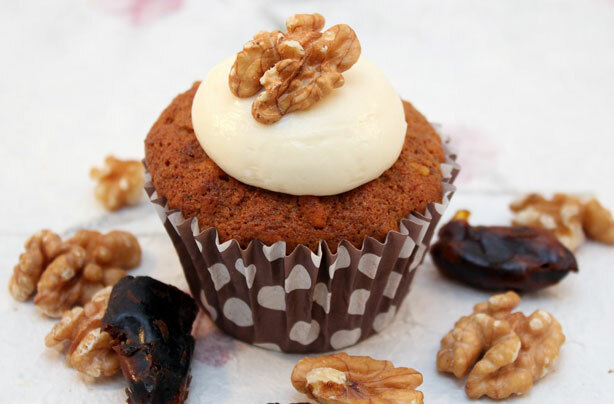 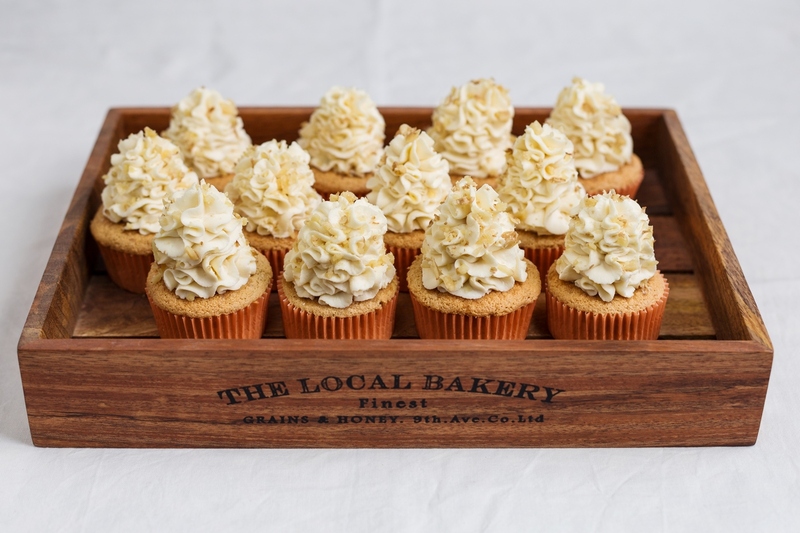 Enjoy today’s collection and make sure to try out your local bakeries’ take on walnut-indulged goodies.